A stall at a recent Penshurst fair. Held over the long bank holidays and always busy with the medieval Penshurst Place being a star attraction, the first fair this year runs from Saturday to Monday, April 20-22. 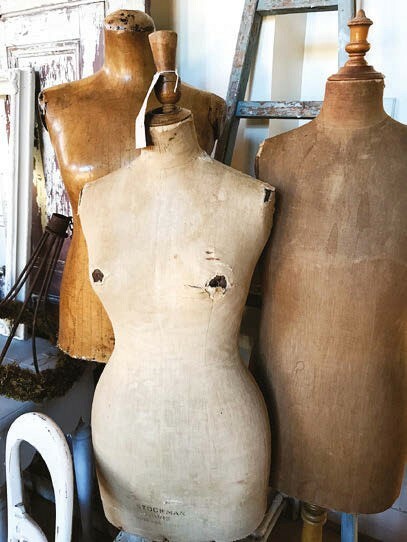 Newcomers include Little Wren Vintage from Frome in Somerset with antique textiles, quilts and decorative antiques and Ted Vintage from Arundel, West Sussex, with painted furniture and garden antiques.